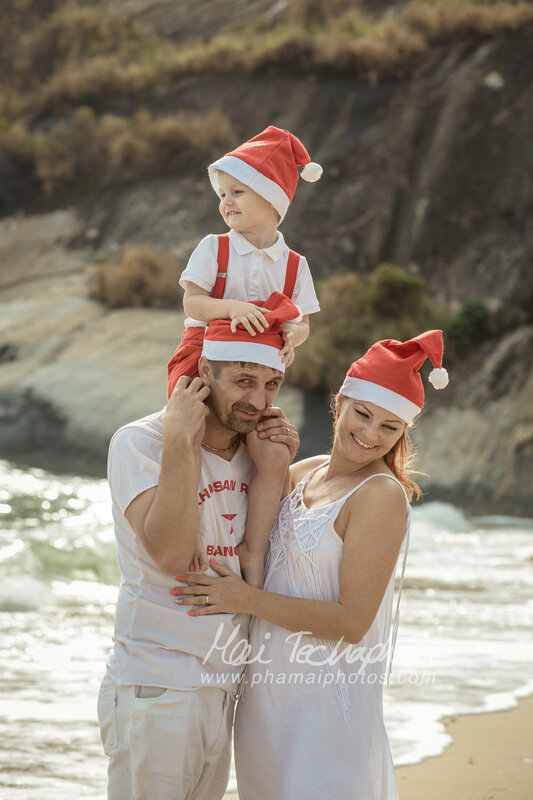 We met up with Krisztina, her husband and son at their rental home in Takieb area and then we drove to Sai Noi Beach together for their family portrait photo session. We started the shoot at around 9am. The weather was quite nice that morning and the beach was not too crowded with people. We brought along a couple of beach toys so that the family can play together for some variety of shots. We also had a chance to grab a few nice couple shots of just Krisztina and her husband. We had a great session that morning with the family, and got good results. 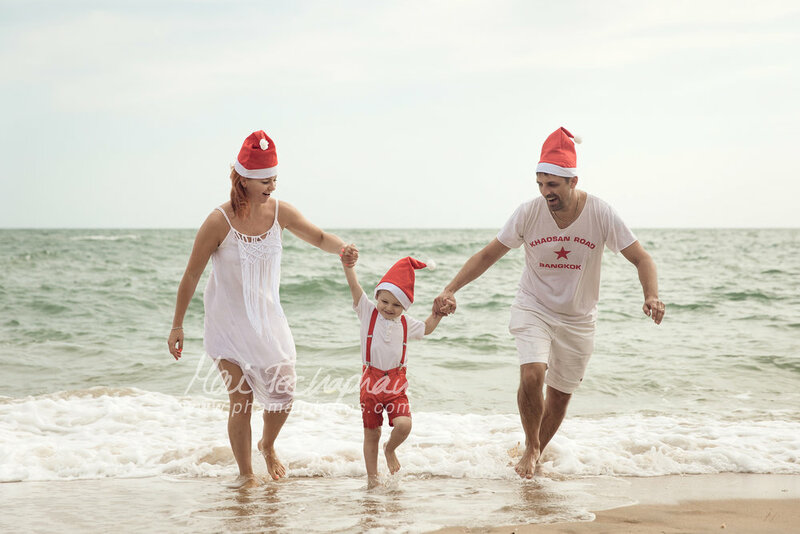 If you like our style of photography, and would like us to capture the moments of your family vacation, you can book us through the "CONTACT" page, or drop us an email at info@phamaiphotos.com. We are also available on Whatsapp; +66817638096 and LINE; phamaistudio. You can also follow us on Instagram @phamaiphotos, and facebook; fb.com/maiphotography.